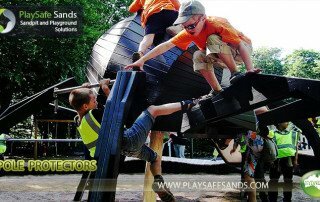 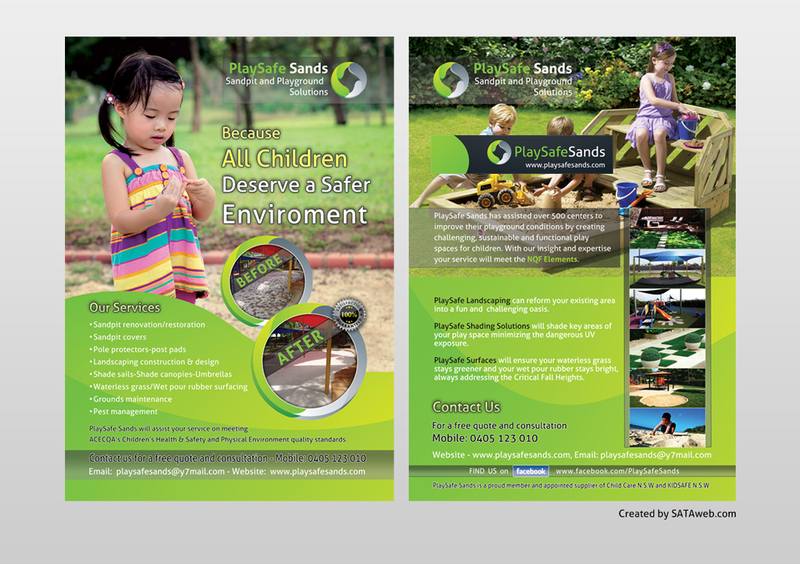 We offer a full range of playground construction services right from your cleaning the existing sand pit to creating an industry standard playground surface. 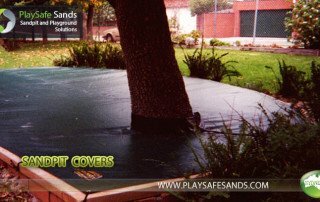 Our team of professionals works with you from the per-planning stage in order to provide you a solution that perfectly fits within your budget and meet your needs. 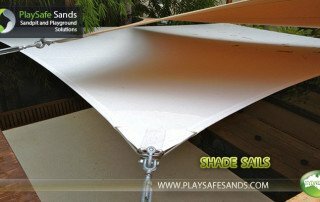 Why playground shading solution is important?